For telephone bookings call Key Theatre on 01733 207239. THE MISSION: You are Ground Control. Futuretron needs your help. In 1974, a manned mission went into space to look for habitable planets. Now the sensors aboard Shuttle X27-40 indicate that it may have found just such a planet. They need your help. 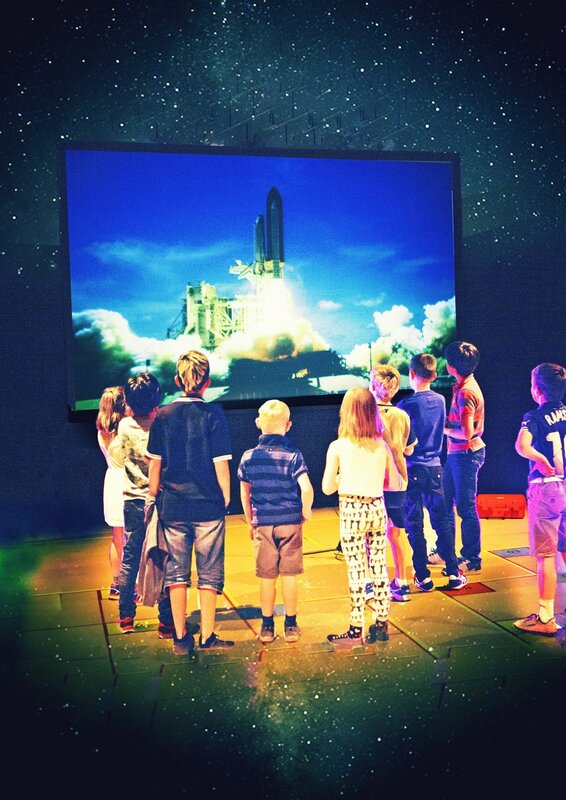 Refreshments and space activities available for families waiting for their 7-12 year olds in Mission Control. 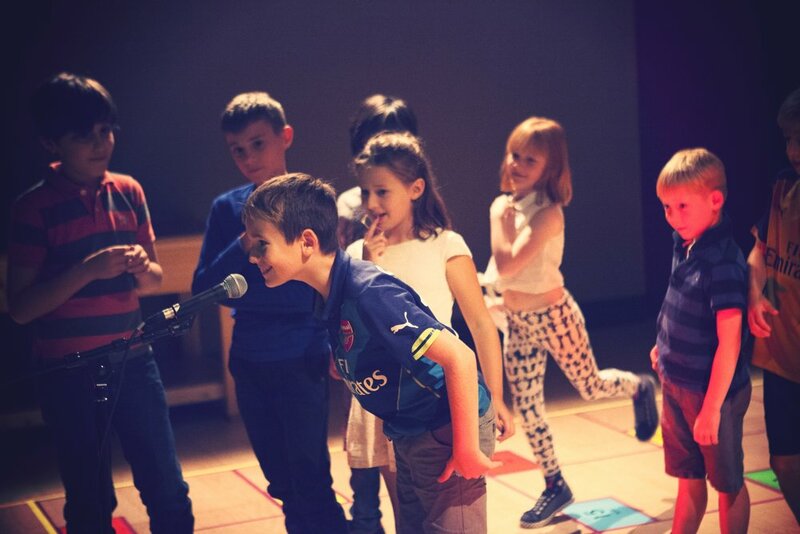 An interactive mission for 7-12 year olds, which was originally commissioned for the Hijack Children’s Theatre Festival in Bristol, and has since toured included to London’s National Theatre. THE STORY: The three astronauts on board the the shuttle are about to be woken from their hypersleep, and they are going to need to know how to go about setting things up. Problem is – they’re from 1974. They think that Charles Aznavour is groovy and that the computer mouse is a cutting edge invention. They need to know what the world is like today – what is cool, what is relevant, what is fair and important and what is on the minds of the population – and who better to advise them than…you? Length: Approx 50 mins, plus depending on access to the space and staffing, we will offer a 20 minute post-show visit for everyone to view the adjoining council chamber. There will be a waiting space with activities available for adults and family members during the Ground Control show, including free tea & coffee. If your young person needs 1-2-1 support from a carer or support worker please advise on arrival so we can give them access to the performance space. In each show they will be a DBS trained member of Platform8 staff or volunteer at the back of the room, acting as an usher to the group of young people. But why are there “no adults”? - the aim of the show is to give the young people the experience of decision-making with no visible interference from adults. The show is carefully curated to ensure all the children have an opportunity to lead and make decisions, and make sure they enjoy themselves. The actors who play the astronauts and computer have strategies and experience to make sure it’s a safe and fun experience. The show was created for the National Theatre and has since toured nationally and internationally - your young people will be in safe hands. For school / home ed bookings for the remaining tickets available on on Thurs 18 Oct please email Kate.Hall@jumpeduptheatre.com.